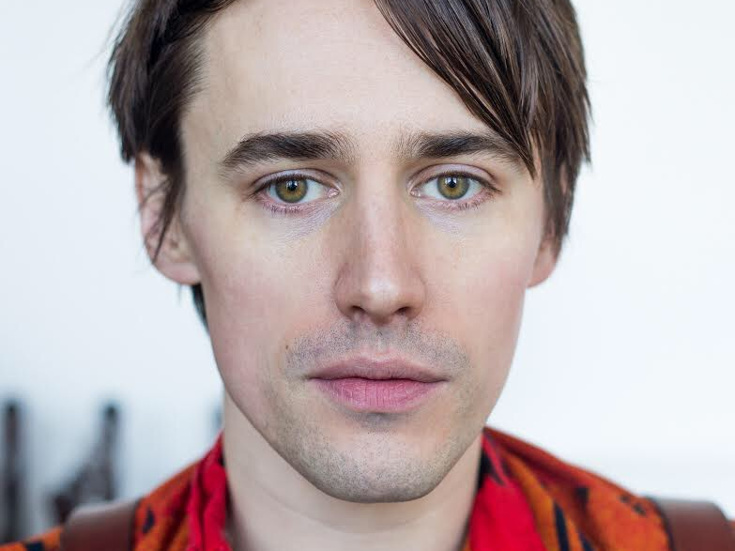 Reeve Carney is best known for the role of Dorian Gray in Showtime’s hit series “Penny Dreadful” and for originating the role of Peter Parker/Spider-Man in the smash Broadway production Spider-Man: Turn Off the Dark, a role that he was handpicked for by Julie Taymor and U2’s Bono and The Edge. Reeve was last seen in FOX’s “The Rocky Horror Picture Show: Let’s Do The Time Warp Again.” His film credits include Gemini, The Tempest and Snow Falling on Cedars. Recordings include his debut solo album, Youth is Wasted (five Independent Music Awards including Best Album) and Mr. Green Vol. 1, with the band, Carney.